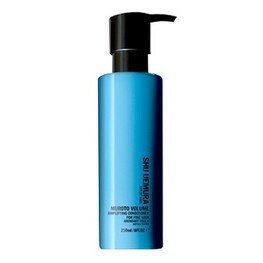 Tones And Infuses Strength, Hair Is Instantly Provided With Lightweight Conditioning, Pure Volume And A Weightless Touch. 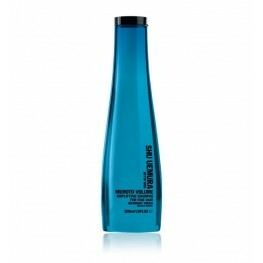 Himalayan Crystal Minerals Are Concentrated In More Than 80 Minerlas, Such As Potassium, Iron And Magnesium, Renowned For Their Fortifying Properties On Fine Hair. 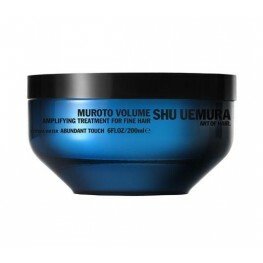 Muroto Volume Pure Lightness For Fine Hair with Himalayan Crystal Minerals What It ..